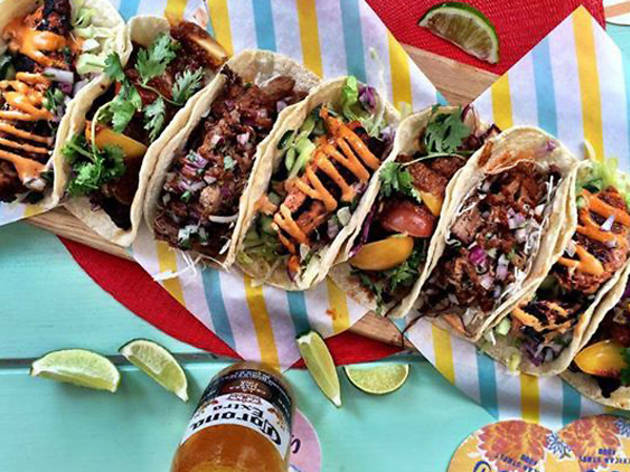 Mexican-by-the-River Super Loco will be hosting a return of their Taco Eating Challenge. 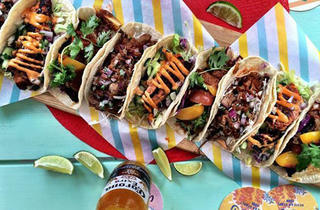 The first quick eater out of ten to make a set of ten tacos and two tequila shots disappear stands to win $200 worth of Super Loco dining vouchers, a bucket of Dos Esquis beer and will move on to compete for the grand prize in the next round of competition at Lucha Loco. Limited spaces available. Sign up at www.facebook.com/superloco.